Nice pics . Do you ever wear inside the wrist? Welcome to the forum! 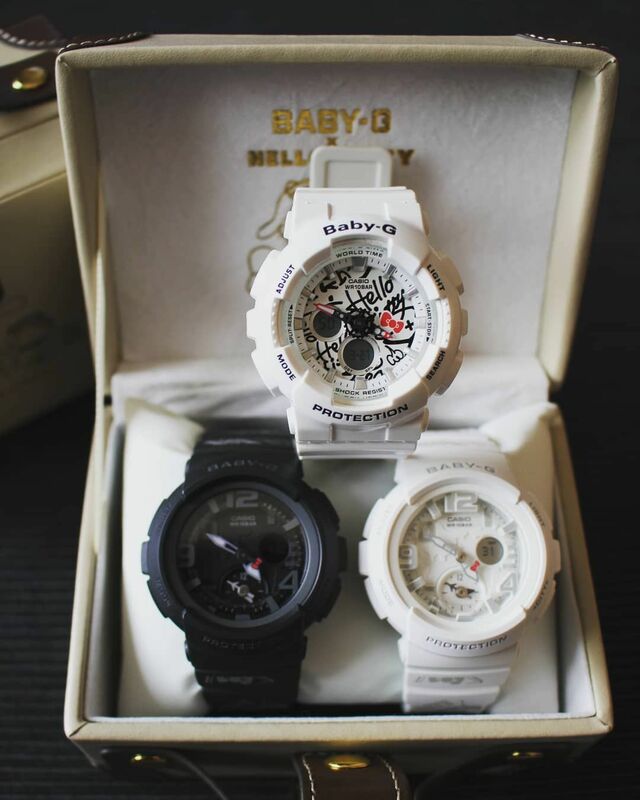 How many (gshock) watches do you have? No, would u like to see a pic of that? Erm... a bit like Inside_Lover - that is my preference - and that is a great watch!!! !